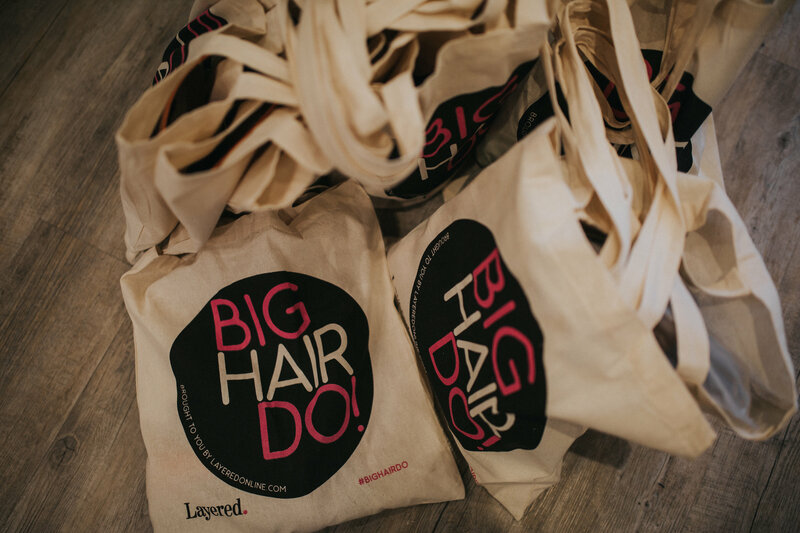 On Wednesday 27th September, Scots hosted the Big Hair do at the salon, to join Creative Head magazine and Layered online to host one big night. 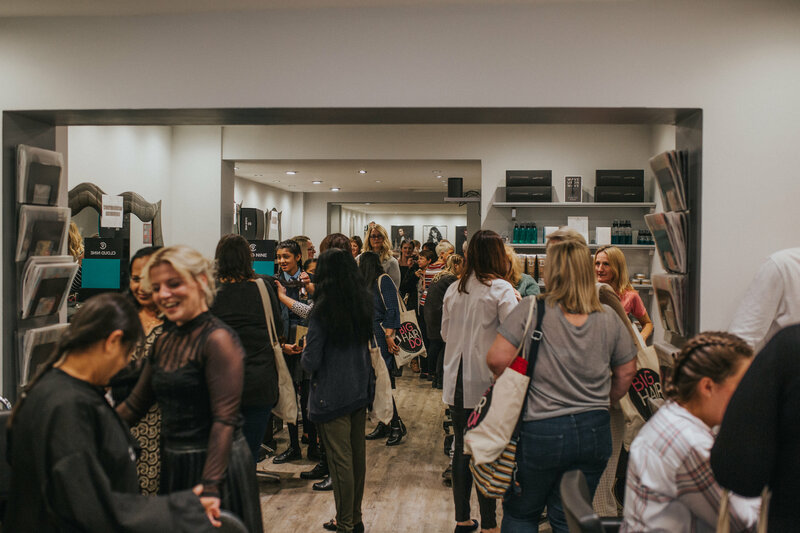 The salon was booming, with prosecco flowing and nibbles for all. 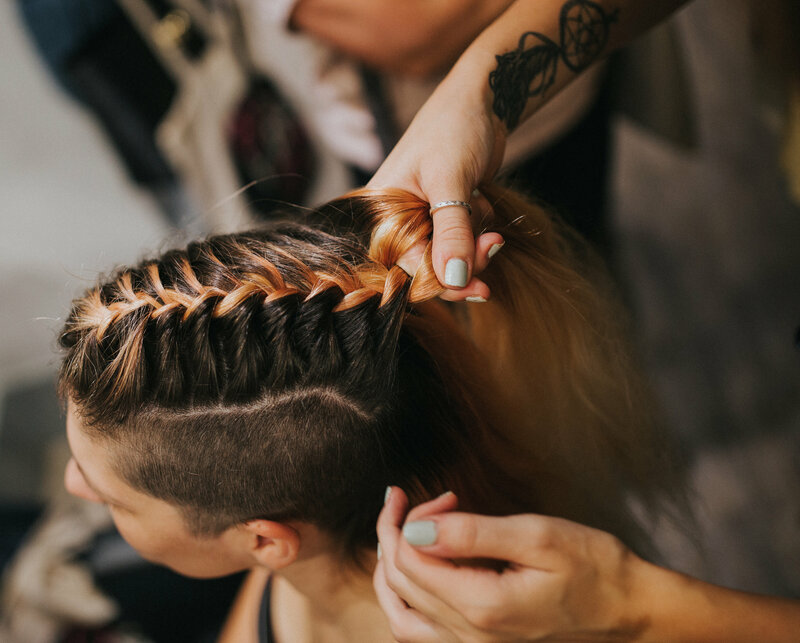 Throughout the salon there were various stations set up for everyone to get involved, from a glitter bar, curling stations, how to get the look and braiding stations. Throughout the raffle tickets were sold, and everyone was invited to participate. Our lucky winners took home Cloud 9 electricals and amazing TIGI products donated by ourselves and TIGI. 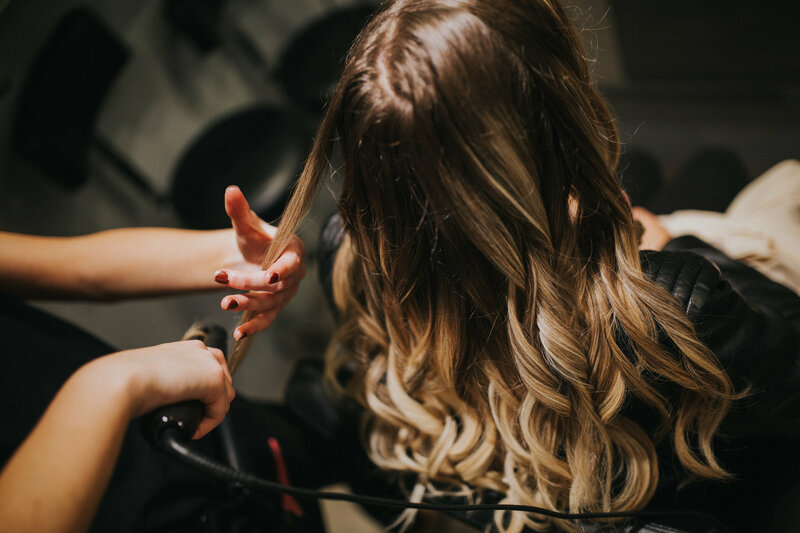 Thank – you to everyone that came and thanks to Cloud 9 and TIGI for donating amazing goodies and prizes to help our evening be so special.